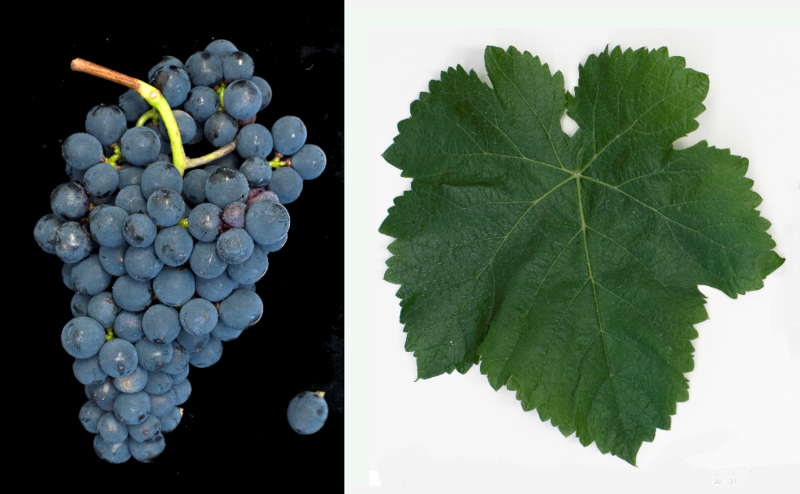 The medium to late ripening vine is susceptible to both mildews and black rot, It produces colorful red wines with pronounced tannins but low alcohol content. The origin is probably in the valley of Garonne, She was once in Southwest France and in Bordeaux widespread and occupied at the beginning of the 1960s about 5,000 hectares of vineyards. Today, the stock has shrunk significantly due to the difficult care. In 2010, only 95 hectares were designated (Kym Anderson ). This page was last modified at 13 January 2019 at 14:14.